There’s no denying how important the smartphone has become in our daily lives, but the role it plays has most certainly gone beyond just utility. 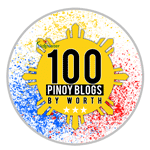 In an age where online aesthetic is actually an extension of one’s personality, and Instagram, Snapchat, and Facebook are the tools of the trade, a smartphone with good photography features isn’t just an extravagance anymore—it’s a necessity. This holiday season, it’s time to up your social media game with a smartphone that easily gives you flawless travel photos, OOTD shots, and, of course, selfies—no #vsco needed. The iPhone has been a long-time contender in smartphone photography, and the iPhone 7 boasts a faster 12 megapixel lens with an aperture of f/1.8. It also offers optical image stabilization, which when combined with the faster lens, gives you clear pictures in low light—perfect for capturing moments from concerts or spontaneous midnight road trips. Apple’s claims of improved battery life in the iPhone 7 versus the iPhone 6 isn’t as noticeable, but with the inclusion of the A10 Fusion Chip, the iPhone 7 is lightning fast—meaning you can take pictures and navigate between your social media apps with ease. Also, it charges relatively quickly. 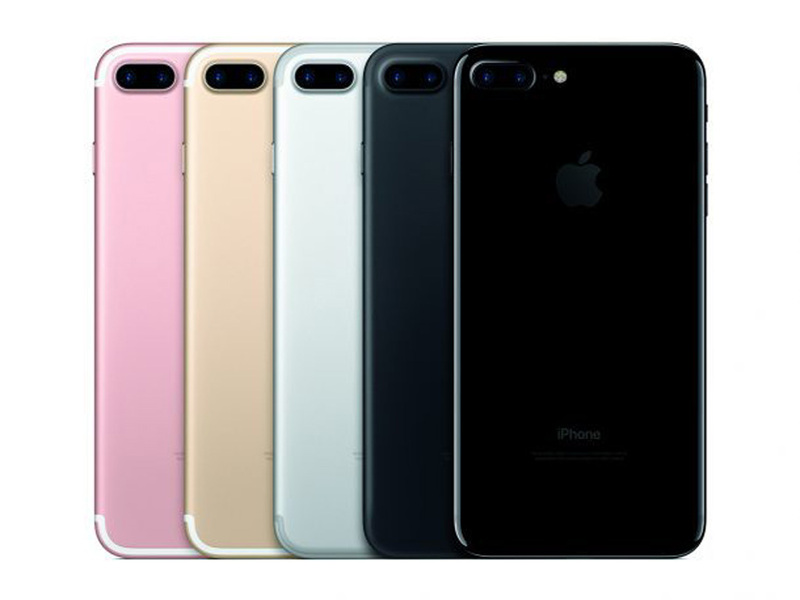 The iPhone 7 is available in 4.7 inch models, and comes in Apple’s signature silver, gold, and rose gold, as well as a stunning, new black matte finish. Apple’s after-sales service is generally well-recommended. Although taking units to Apple’s service centers may require a bit of your time, they go so far as giving you temporary units while yours gets fixed. For more information, you can call their customer support hotline at 1-800-1441-0234 or 1-800-8908-8277. The iPhone starts retailing at Php37,990. 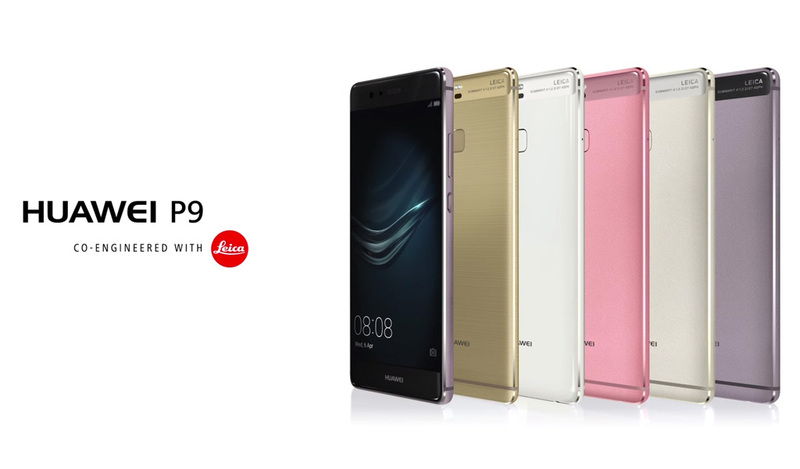 Huawei’s collaboration with Leica makes its latest smartphone, the Huawei P9, an exciting choice for smartphone photography enthusiasts. Its 12 MP, high-powered dual lens, each for RGB and monochrome, with a f/2.2 aperture, combine to give your photos a professional touch—not to mention, you can choose to shoot in full DSLR mode. The Huawei P9 is known for its defined bokeh feature and crisp monochrome setting. Likewise, its focus and capacity for flare effects make it a good camera for vivid color representation and low-light shooting. The Huawei P9 doesn’t do anything differently battery-wise, but it does offer fast charging support, and fares well in battery-heavy tasks such as video streaming and gaming. Smaller than the iPhone 7, the Huawei P9 comes in classic metallic colors—haze gold, ceramic white, and titanium grey. Huawei’s after-sales service challenges the norm by offering courier services. Calling the customer service hotline at 1800-1853-5353, 1800-8739-5227, or +63923-0990468 entitles you to a free pick-up and delivery of your Huawei device, a painless process that saves you the trouble of going to service centers or troubleshooting online by yourself. The Huawei P9 is sold at Php23,999. 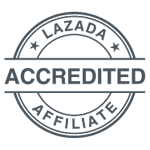 Samsung, a well-loved smartphone giant here in the Philippines, offers its best technology in its latest model, the Samsung S7. Without the usual graininess produced in photos taken by smartphones, the Samsung S7 camera takes impressive low-light shots with its 12 MP camera. It is one of the few smartphones with f/1.7 aperture and dual pixel technology, as well as one of the best autofocus settings on a smartphone camera—good for taking action shots regardless of light. The S7’s battery life is a significant improvement upon the S6, with power saving mode and ultra power saving mode settings extending the life to up to twice your usual usage. Aside from fast charging capabilities, it also offers a wireless charging feature. 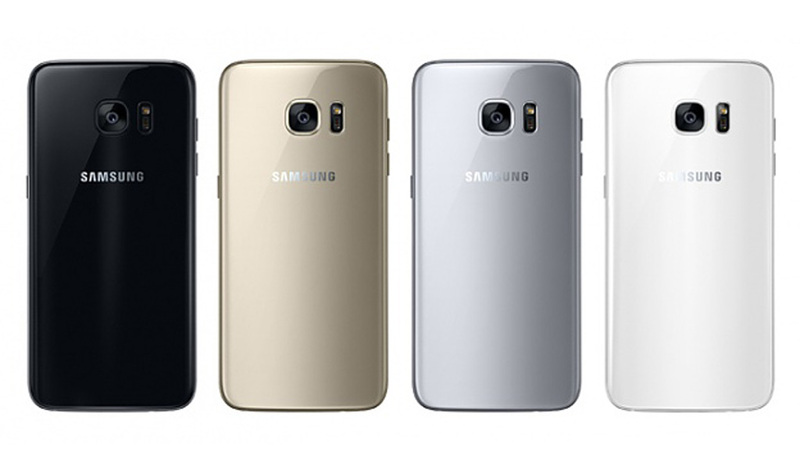 The S7 comes in four basic colors—black, white, silver, and gold—and is sized at 5.1 inches. Samsung’s stores offer service centers, which is convenient as there are Samsung stores everywhere. 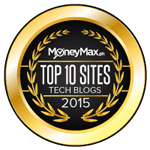 Customer service agents can assist you with simple repairs such as upgrading software, as well as more technical troubleshooting. You can also contact them through their hotline at 1-800-10-7267864, 1-800-8-7267864, or +63 (2) 422-2111. The Samsung S7 is officially priced at Php34,999. 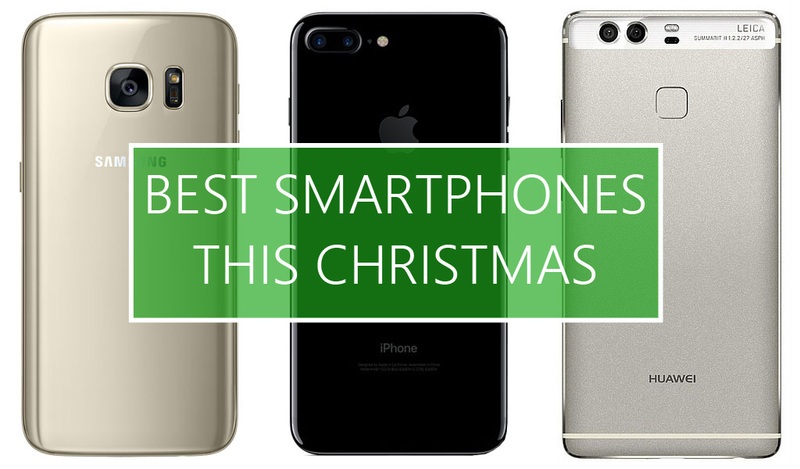 Treat yourself to a hot new smartphone and be on your way to making your holidays a whole lot merrier—noche buena foodstagrams and all.